The Special Crimes Unit Officers assisted Child Protective Services in an investigation involving four children, ages one through four. All of the children tested positive for methamphetamine. 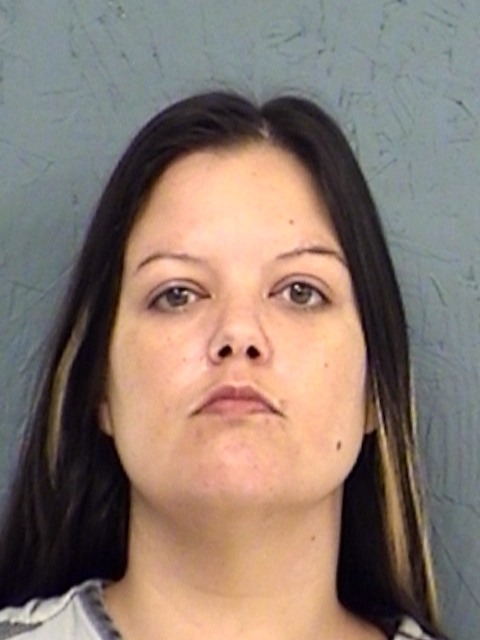 The children’s mother, 38-year-old Melissa Page also tested positive for methamphetamine and was arrested for Endangering a Child with Criminal Negligence. Her bond was set at $10,000.